Adult Day Care/Foster Care Insurance Quotes Sauk Rapids, MN. Great Rates! With life expectancy rising, more and more of us find we need assistance as we age. Adult day care centers are designed for older adults who can no longer manage independently, or who are isolated and lonely. 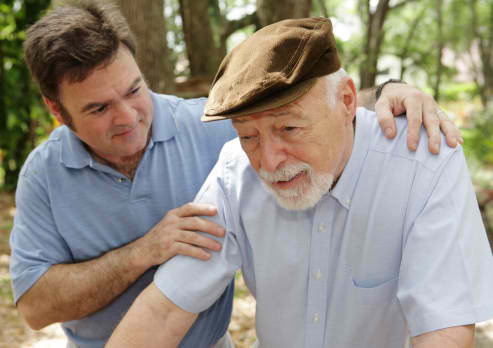 They enable seniors to socialize with others while still receiving needed care services. At the same time, they offer caregivers a break from caregiving duties while knowing that their loved one is in good hands. Let the Tri-County Insurance, help you choose a policy that will fit your individual needs. Protecting your assets, whether personal, business, or both, is our goal. A well-chosen policy can lessen the impact of some of life’s most common, yet unforeseen perils. We’re here to help when you are considering purchasing this insurance from us.